After a spectacular year at Hï Ibiza, DJ Black Coffee returns for 2018, every Saturday from 26th May to 6th October. 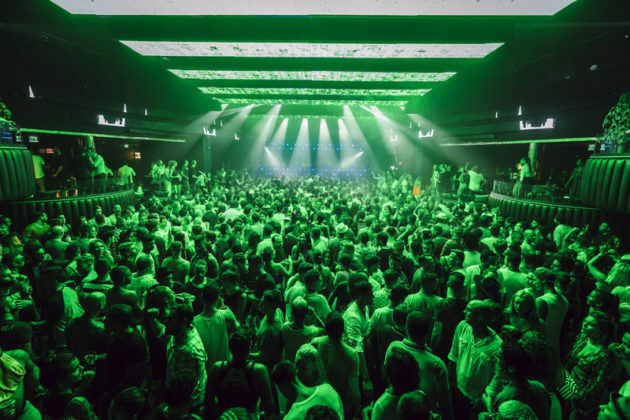 The official Hï Ibiza opening party will take place on Saturday 26th May and will be the first date of Black Coffee’s 2018 residency. 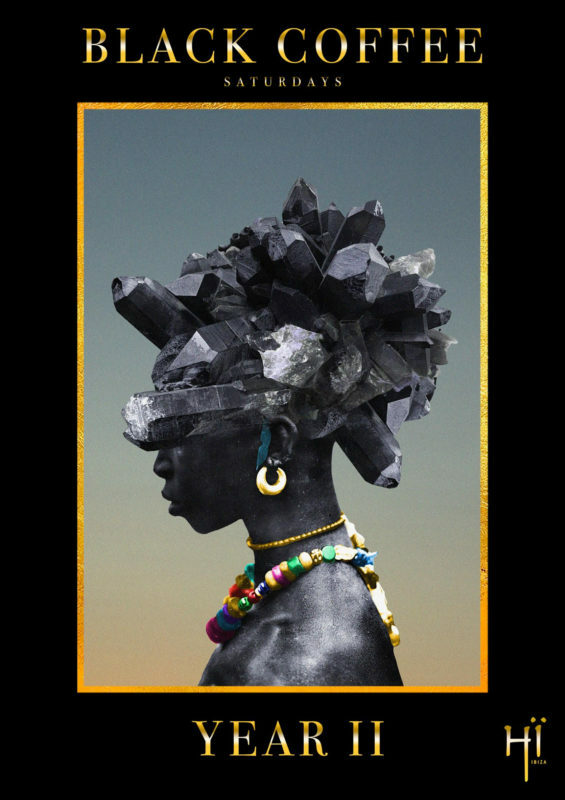 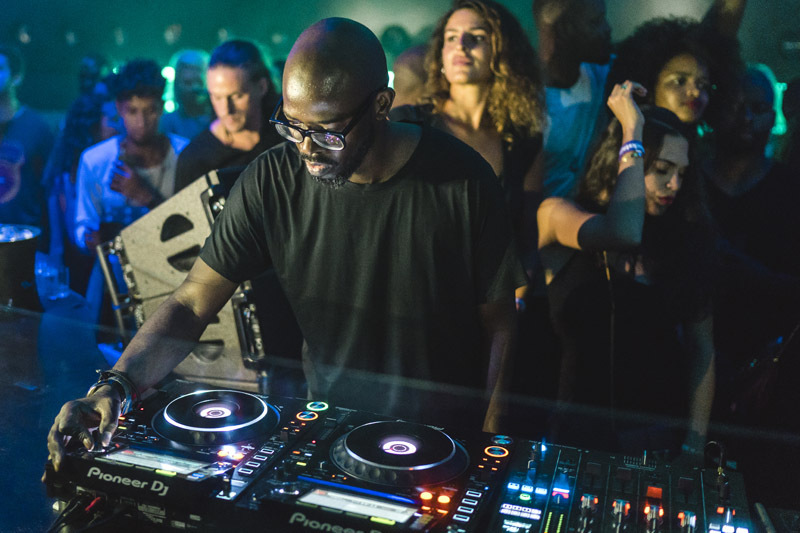 Following an unforgettable debut residency in 2017, South Africa’s hottest export, Black Coffee is back for another huge season and will return to take the reins each Saturday night at Hï Ibiza. 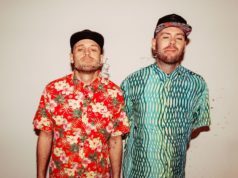 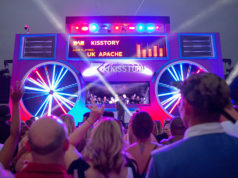 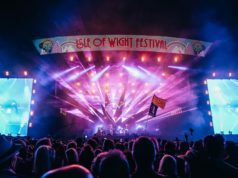 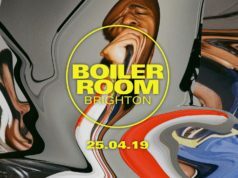 Lineups will soon be revealed but expect a collection of world-class acts, special guests, awe-inspiring production and more in what is sure to be one of the hottest opening party tickets on the island. 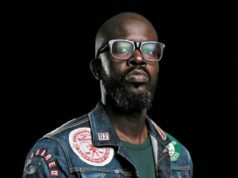 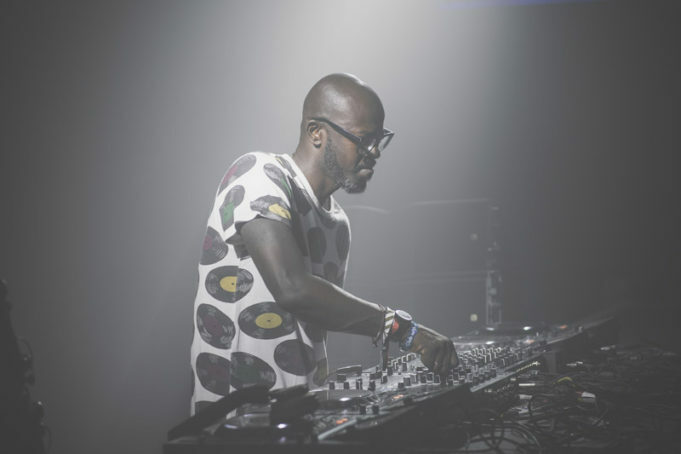 Hailing from South Africa, Black Coffee has gone from strength to strength and has fast become one of the biggest stars of the global electronic music scene, reaching double platinum selling status with his multi-award winning album ‘Pieces Of Me’, collaborating with everyone from Drake to Alicia Keys and even counting Beyoncé and P. Diddy amongst his fans. 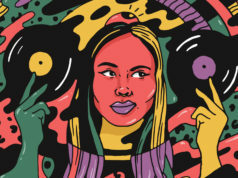 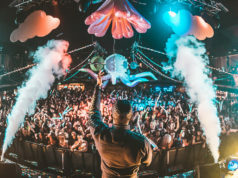 Last year Black Coffee’s residency was one of the most talked about parties on the island delivering an impeccably curated line-up week after week. 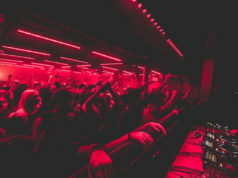 The line-up for the full residency will soon be revealed but with Black Coffee’s razor-sharp eye for talent at the helm, expect another year of flawlessly put-together line-ups featuring underground acts and internationally renowned Ibiza regulars for one explosive weekly party: the only place to be on the island on Saturday night. 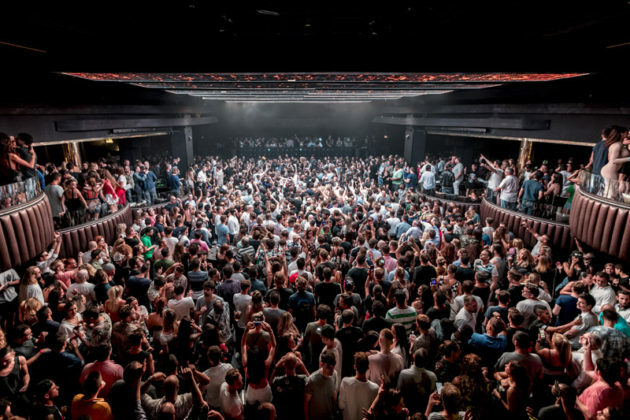 To mark the club’s second season and to celebrate you, the clubber, Hï Ibiza has realigned its ticket price structure for the coming season. 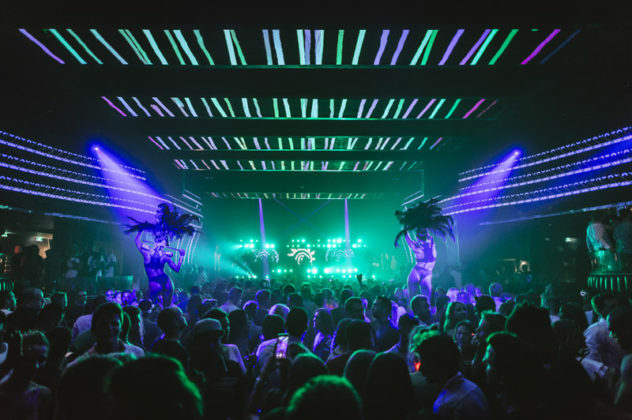 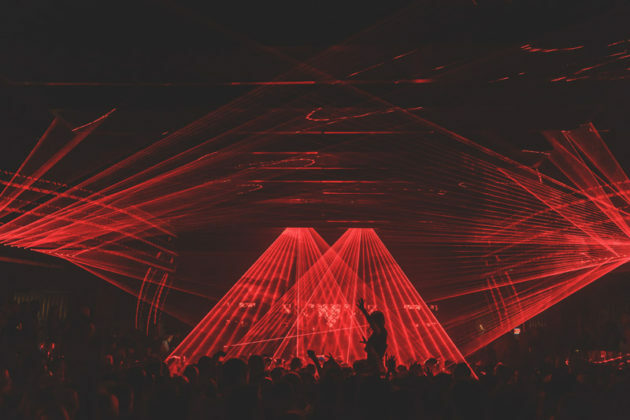 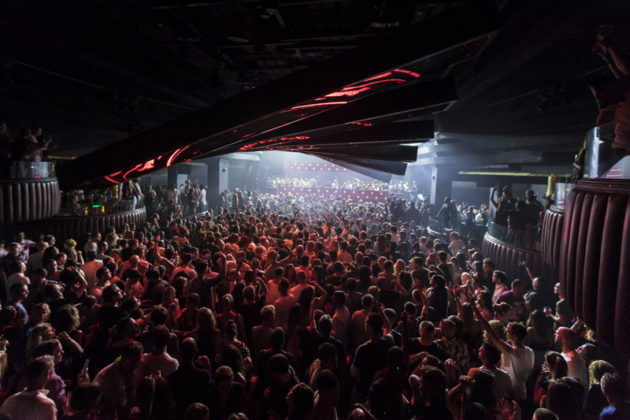 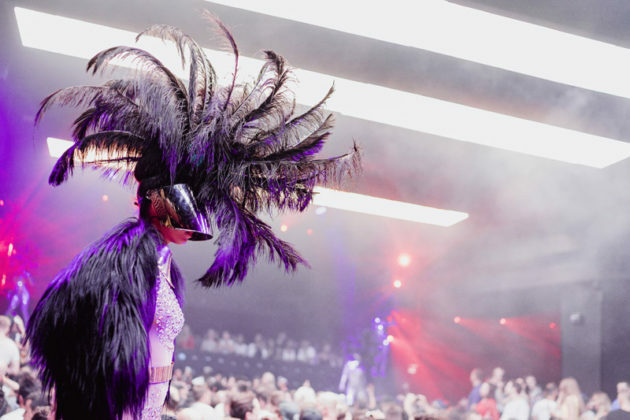 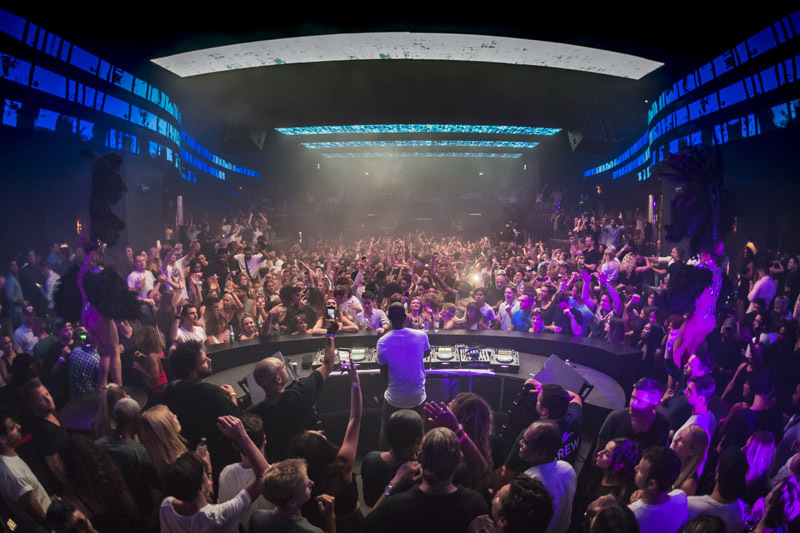 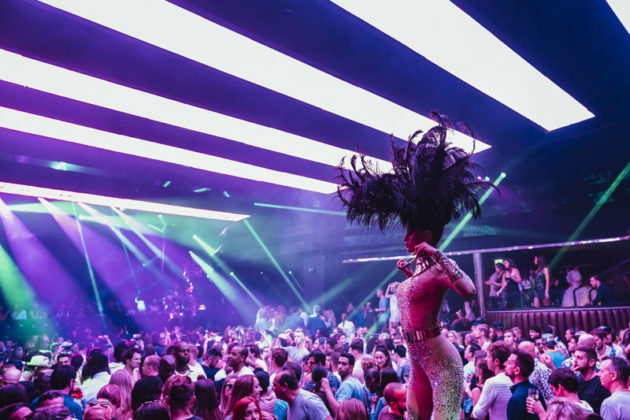 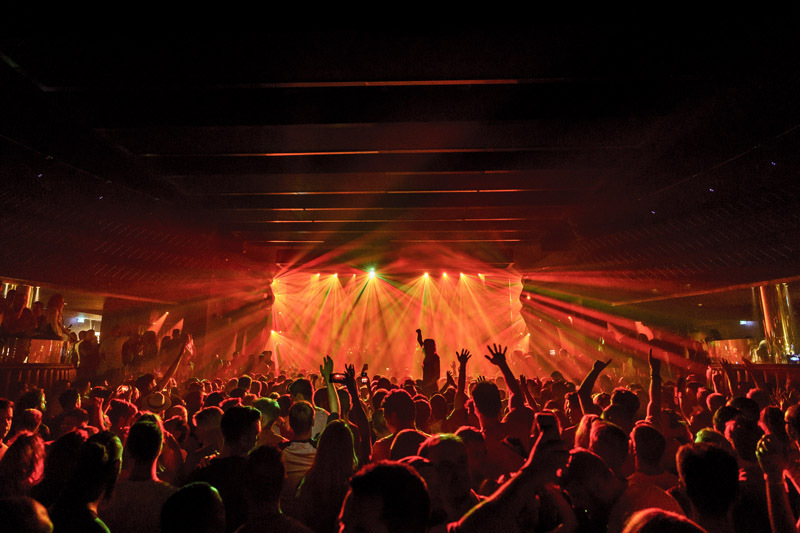 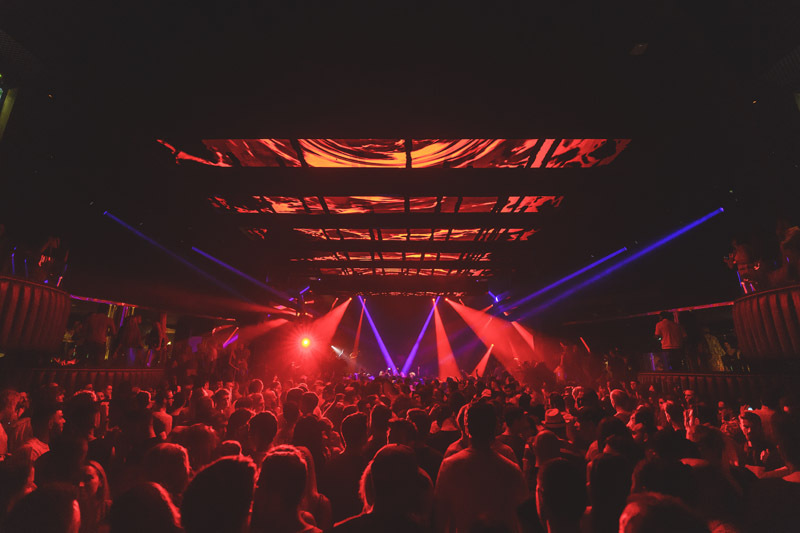 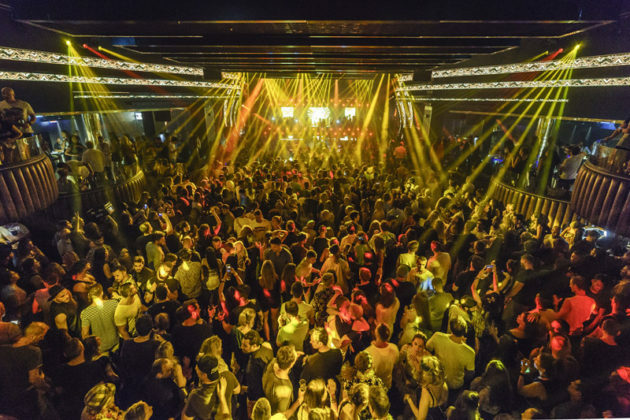 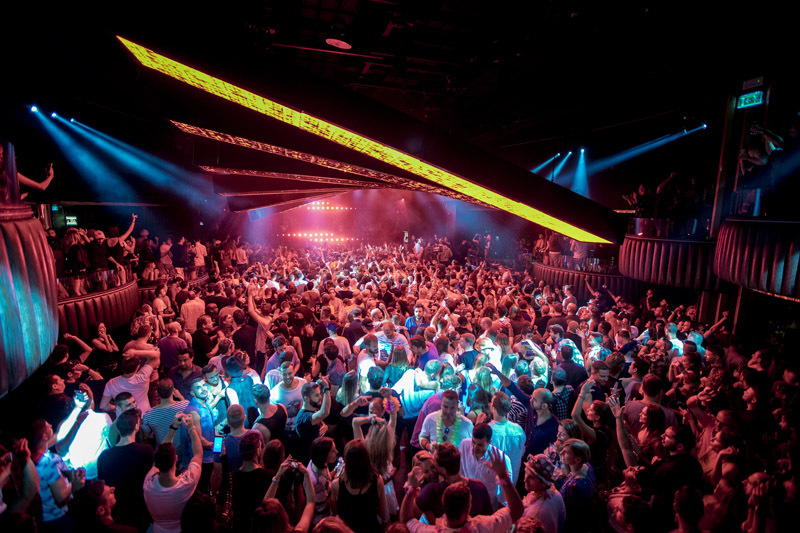 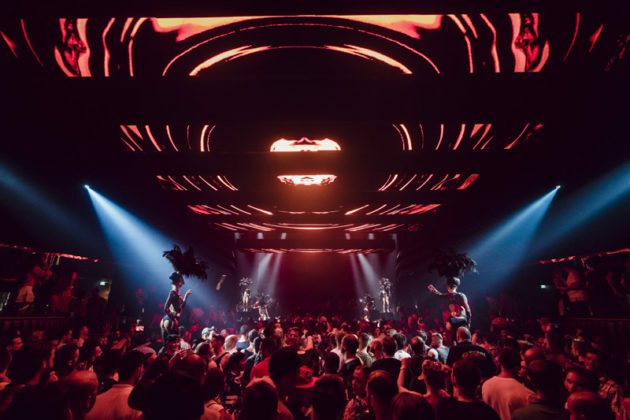 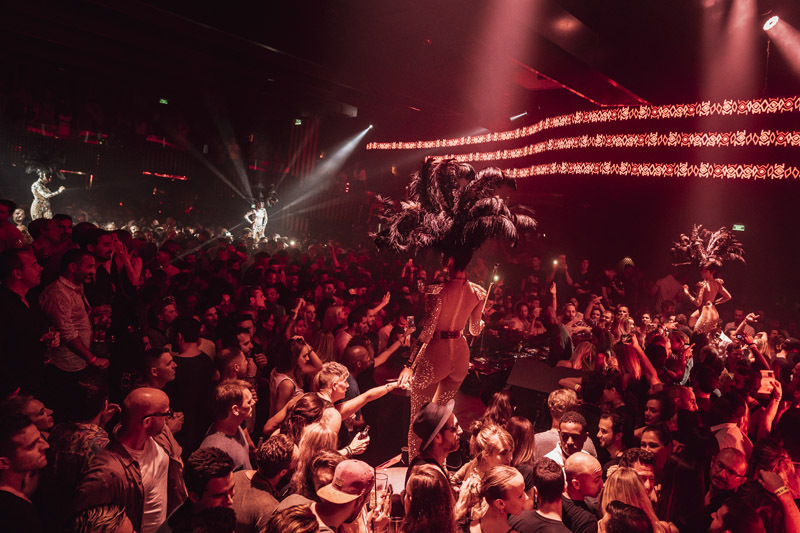 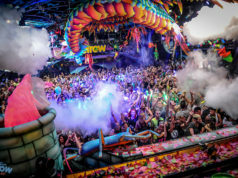 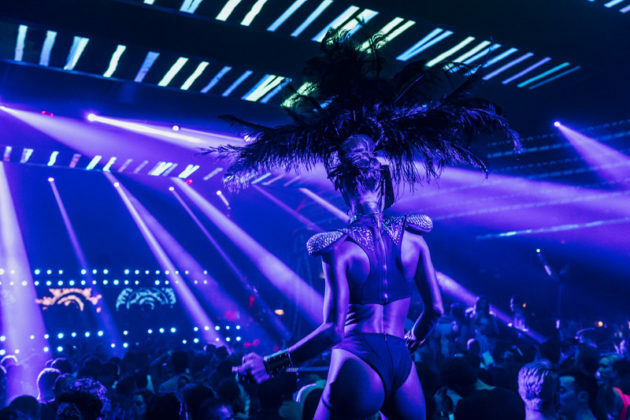 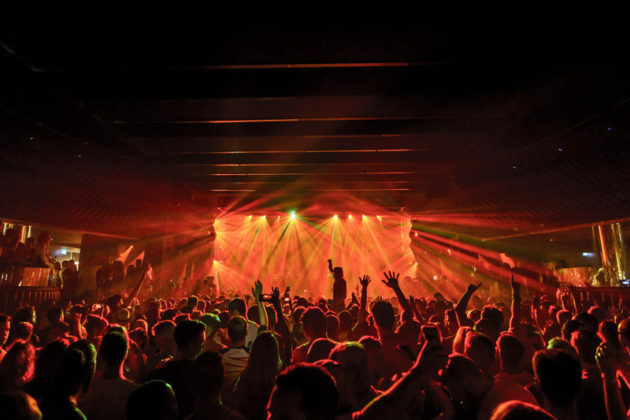 In a bold departure from traditional ticket prices on the island and in response to customer demand, Hï Ibiza is pleased to launch a staged payment scheme, offering a range of price alternatives. 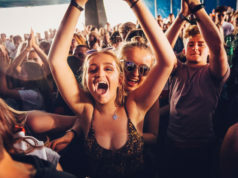 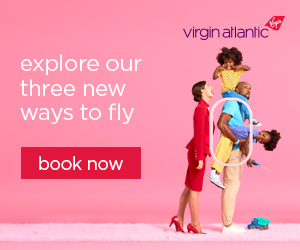 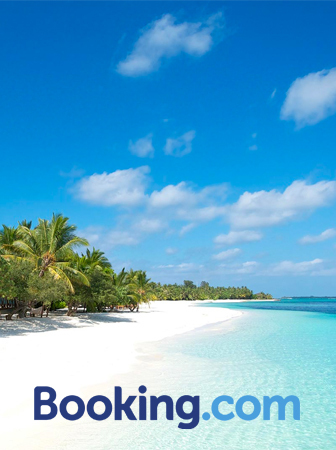 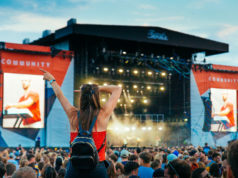 Launching with a special Super Early Bird ticket price of just €20, this is your chance to take advantage of the best ticket prices available and make planning your summer much easier. 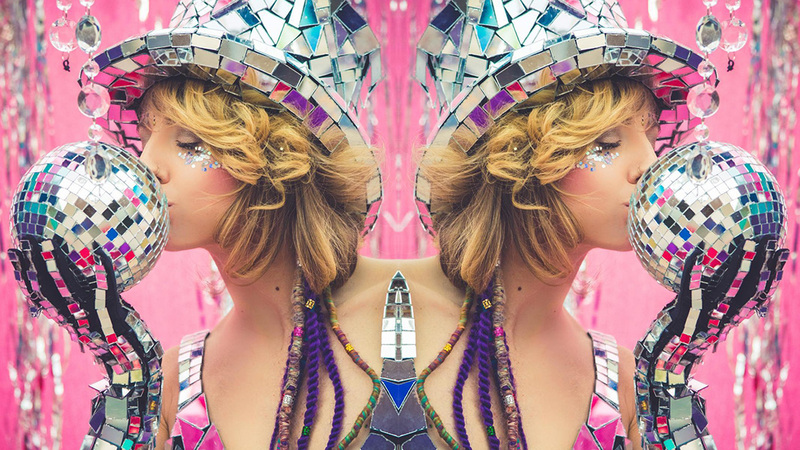 And don’t forget… Glitterbox is back each and every Friday night at Hï Ibiza 2018. 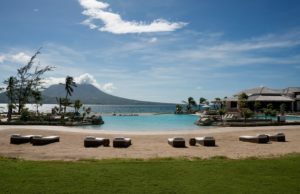 If you love Black Coffee, then you probably love KookyLoco at the Tropicana Beach Club London too.